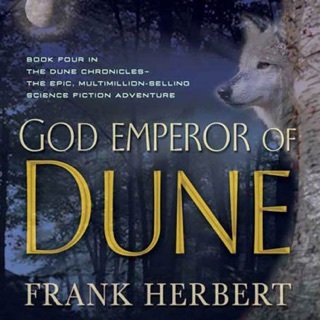 Before today’s multivolume science fiction epics, there was Dune. More than 50 years on, it’s still a key source of in-jokes for the geek-cool crowd, up there with Tolkien and Star Wars. 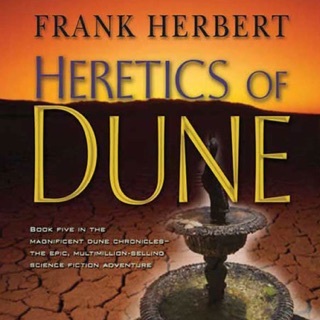 The story centers on the battle for dominance over the desert planet Arrakis, the only place in the universe where melange, a powerfully addictive spice that aids abilities like precognition and poison tolerance, can grow. 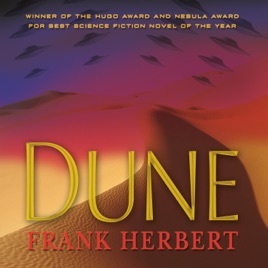 Dune’s familial, military, and political intrigue is instantly thrilling; the audiobook’s movielike elements, including multiple performers and scene-setting sound effects, make it a perfect way to discover Arrakis for the first time or take a journey back. 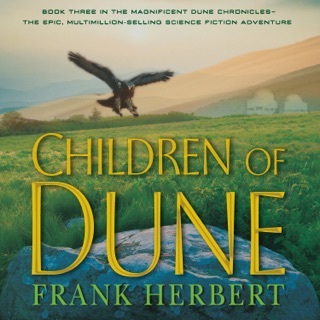 Engaging and imaginative story. Great reading performances. 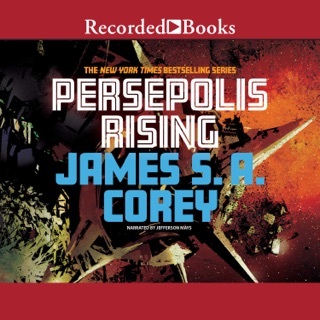 The quality of the reading in the audio book was excellent and made listening to the story engaging and easy to follow, even with the occasional voice inconsistencies. 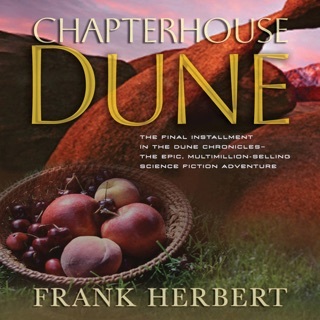 The story itself is classic old science fiction set in an interesting and imaginative universe full of characters, scheming, and intrigue. 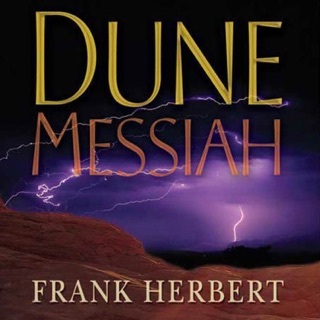 I had known of Dune for a long time, but had never tried to actually read it until now, and I'm not disappointed.